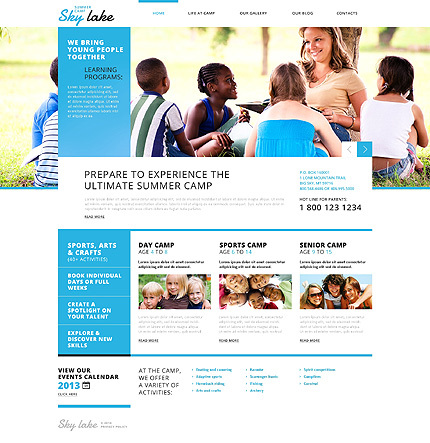 Sky Lake is a well-coded solution for your summer camp website. 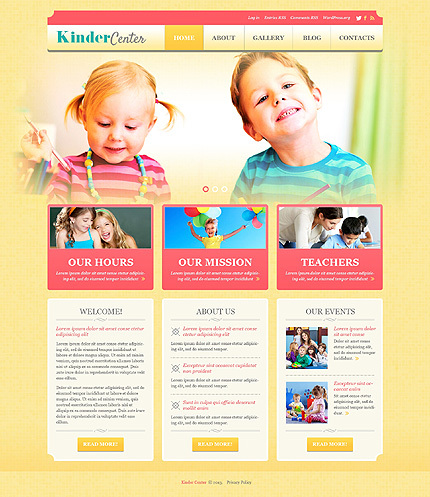 Its neutral color scheme doesn’t distract the visitor’s attention from your content. 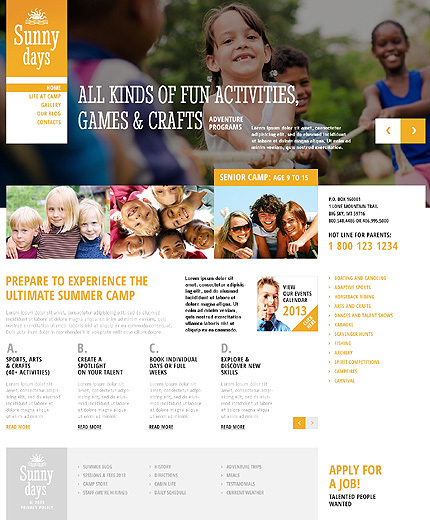 The layout looks simple yet captivating. 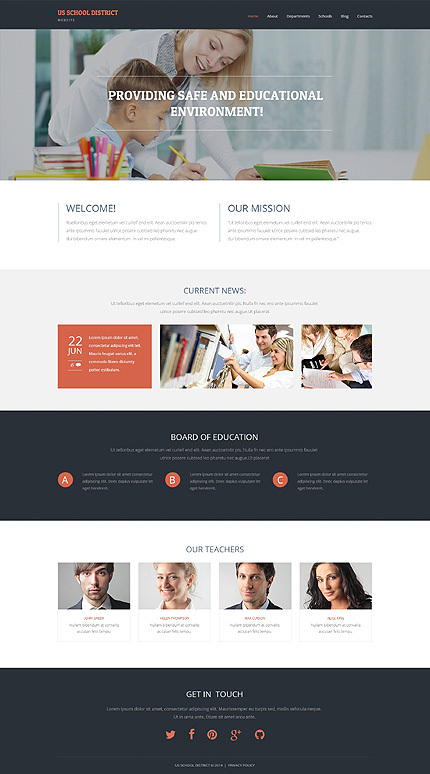 The header slider, just like all the rest of the theme’s elements, was made fully responsive. 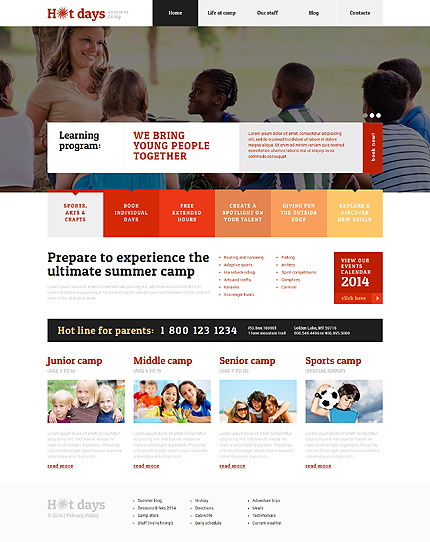 Thanks to the smart use of white space, the content is brought to the forefront. 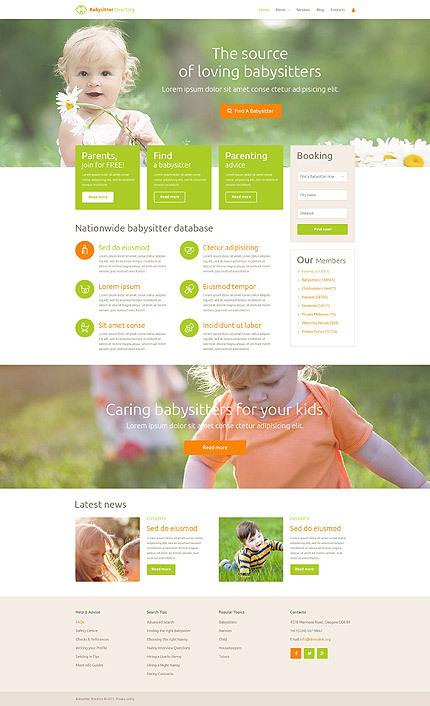 Placed right below the header slider, contact details are easy to reach. 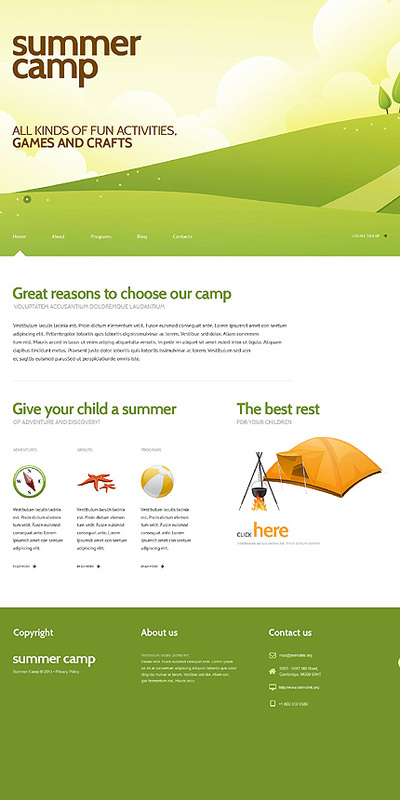 Events calendar at the footer of the page will provide the users with an insight into your camp’s upcoming affairs.